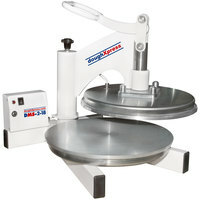 Adding a commercial tortilla press to your equipment supply is a great way to boost production time and improve the quality of your finished products, allowing you to produce dozens of tortillas in a shorter amount of time. 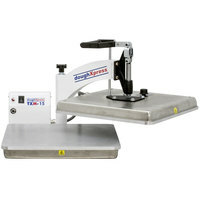 These presses are also easy to operate and feature convenient handles that allow the user to apply downward force, making them great for employees of any skill level. 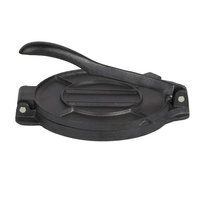 Each tortilla press also heats up electrically, or can be preheated in an oven to ensure tortillas are properly warmed before serving. 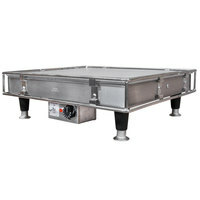 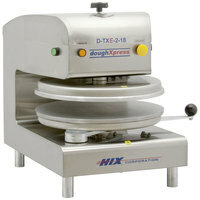 Also make sure to check out other great items from APW Wyott and DoughXpress. 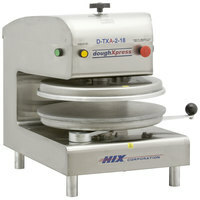 Offering freshly made tortillas rather than pre-packaged options in your restaurant is a great way to distinguish your menu from the competition’s. 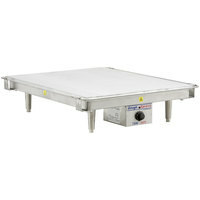 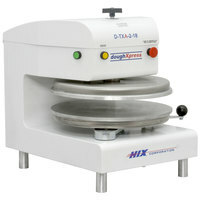 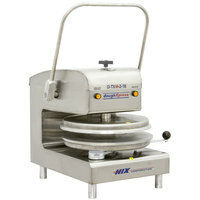 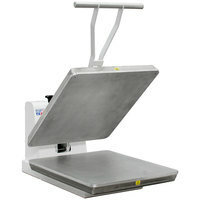 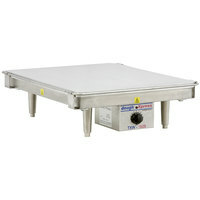 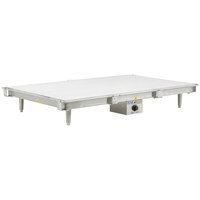 A commercial tortilla press allows you to turn your signature dough recipe into your own wrap. 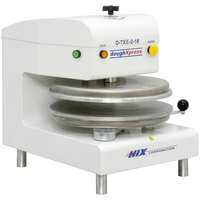 Add special ingredients, seasonings, or cheeses to make fun, unique, and flavorful tortillas your customers will love! 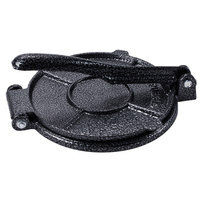 When you’re ready to start serving dishes, consider presenting foods in these taco holders and shell pans and tortilla servers. 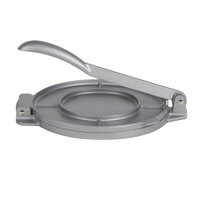 Your patrons will also enjoy having their salsa, guacamole, or other sides served up in these molcajete bowls! 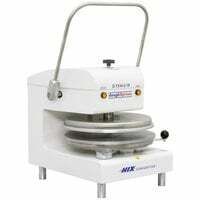 If you're wondering where to buy tortilla presses and tortilla grills, we have a large selection of tortilla presses and tortilla grills for sale at the lowest prices.